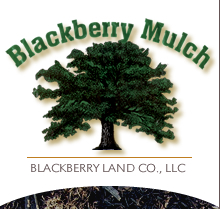 All of our high quality mulch products are now available to you in 2 cubic ft. bags. We will be shipping bagged mulch in pallets at wholesale prices to your local retailers. You may also purchase the bagged mulch at our location. Using bags is a convenient way to mulch small areas quickly. It is also a time saver for larger jobs. There is virtually no clean up.